An important benefit of collecting fleet data is the ability to identify patterns and create models. This benefits the fleet but can also help other aspects of the business. 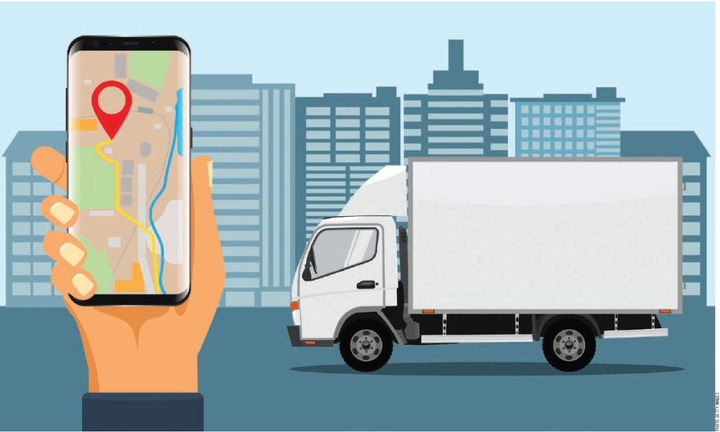 Over the past decade, telematics has permeated truck fleets all over the world as more and more companies benefit from this technology past the initial benefits of vehicle tracking and routing. 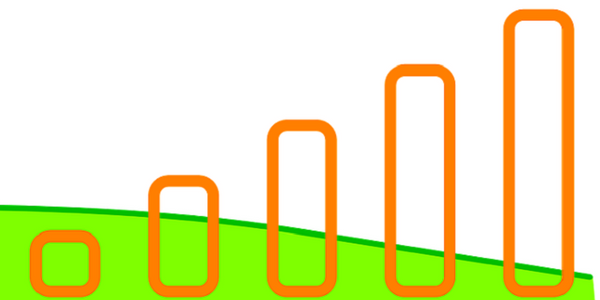 “I’ve seen some really interesting uses for telematics data in the service delivery industry. It’s so much less about points on a map these days, as tracking or GPS systems increasingly integrate with routing systems, vehicle input, and of course, video telematics. The resulting comprehensive data flow and video validation allow managers to stay on top of service delivery statuses with proof if needed,” noted Dave Riordan, EVP and chief client officer at Lytx. This is because telematics as a product continues to evolve to meet the growing needs of fleets. Ten years ago, telematics was advertised as a tool to monitor vehicle location, analyze driver behavior, and view vehicle diagnostics. Now telematics systems are capable of much more. “The one constant to telematics is that it is constantly changing. Fleets are always finding creative and innovative ways to use telematics in their daily operations,” said Noah Gates, product manager at Omnitracs. Given this, we can predict the future of telematics by taking a look at innovative ways that fleets are using telematics within their operations. For a fleet manager, safety is often the top priority. That can include strict safety policies and vehicles equipped with the latest safety technology. “Safety comes first with every business. 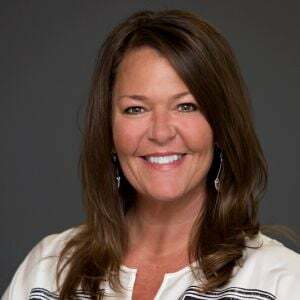 Ensuring drivers safety, as well as others on the road can be challenging if you don’t have insight into what is happening behind the wheel,” said Sherry Calkins, associate VP, strategic partnerships at Geotab. Calkins noted that one of Geotab’s customers leverages real-time in-cab driver feedback for behaviors such as speeding, harsh braking, and acceleration. This helped reduce preventable crashes by 50% and reduced the severity of crashes, resulting in approximately $2 million of annual savings. Monitoring and notifying drivers of seat belt usage has also had a direct effect on the severity of driver injuries when involved in a crash. “If telematics data records that a truck from the fleet was involved in an accident, we can now review and ascertain common traits among vehicles and drivers from similar accidents to build a model. This extends to HR and other management entities to determine how these types of behaviors and/or employees can be identified in advance, potentially leading to extra training or other measures that help reduce the number of accidents and possible injuries,” said Catherine Captain, VP marketing at T-Mobile for Business. Although data can be used to reduce the number of safety events, accidents still happen. And when they do, telematics can be used to ensure they are handled properly. 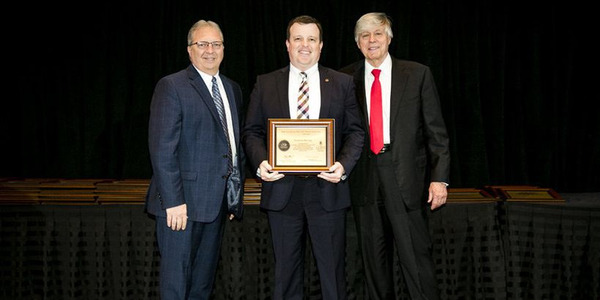 When Rural Electric Cooperative adopted telematics, it was interested in a way for linemen to call for help in the event of an emergency. GPS Insight designed a panic button on a key fob that operates independently of the vehicle. In one instance, noted GPS Insight Marketing Manager Ryan Driscoll, a lineman’s hydraulics failed and the cab caught fire with his cell phone inside. The lineman was able to push the panic button and telematics pinpointed his location. 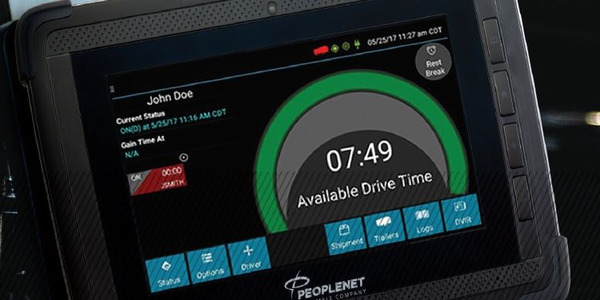 A key concern of fleets interested in telematics is gaining buy-in from drivers and overcoming that “big brother” connotation. One way to put a positive spin on this is through gamification. Drivers may be wary of the data collected behind closed doors, but presenting it to them keeps them involved in the process and invested in the fleet’s safety goals. “Drivers compete for most improved and best overall score and receive gift cards (weekly or monthly) for these achievements, keeping them accountable and engaged with the company’s driving safety program. 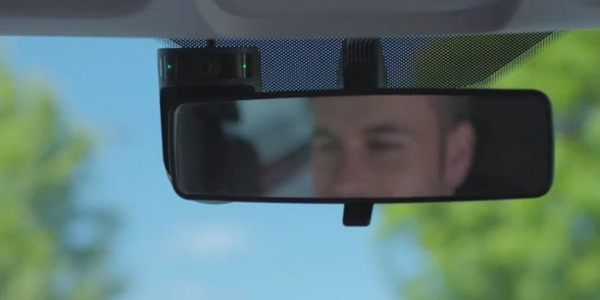 McCorvey Sheet Metalworks of Houston, Texas, saw a sharp increase in driver engagement with the Fleetio Drive program — a 30% increase in weekly tracked drivers and a 50% increase in miles tracked,” noted Andrew Searles, senior product manager at Fleetio. Regardless of the fleet’s mission or duties, cost is an important factor to consider. There are many small and large ways that telematics data can reduce costs. Searles of Fleetio noted that some corporate insurance policies include discounts for tracking driving behavior through the use of a smartphone, which can save fleets thousands of dollars per year. These savings can add up and, when combined with other efficiencies, make a significant impact on the bottom line. Speaking of the bottom line, a large portion of any fleet’s budget is fuel spend. And data can often be leveraged to reduce that expense. After adopting telematics, one of GPS Insight’s customers found that its vehicles were left running all day. For fleets still choosing the right solution, Calkins of Geotab suggested seeking an open platform that allows users to integrate telematics data with data from other sources and view it all in one place. This data can also be integrated with fueling processes. Integration is important to WEX. As a fuel card provider, it only made sense that the company would ensure its telematics offerings worked hand in hand with its fuel management offering. Bernie Kavanagh, senior vice president and general manager of large fleet, noticed fleet customers adding restrictions so the fuel card only works if telematics shows the vehicle parked at the fuel site. In other cases, routing may be changed to minimize the amount of fuel used if fuel prices are high. “One of the most creative uses is using the data to determine exactly how much fuel is needed for a given operation and only filling tanks to that level (+10%) to help reduce weight and increase fuel economy,” said Gates at Omnitracs. Telematics data should not be kept internally. It can enhance a company’s offerings if shared with the customer. Mark Wallin, VP product management with Verizon Connect noted that some work truck fleets accomplish their tasks when the customer isn’t looking, such as landscaping or plow services, and their level of service may go unnoticed by the customer. With the added visibility, fleets can inform clients of the work that has been done through status updates or service reports. “Traditionally, the level of service was unknown.But they can now share ‘this is what I did and when and where,’” Wallin said. In addition, the company can share when and where assets are when service is requested and tell customers when a service truck is expected to arrive. With more knowledge of the work being done in the field, companies are able to make improvements. “A service company believed that they required 10 minutes on average with each customer, allowing them to perform 20 stops per day. Using telematics data, they were able to determine that each stop actually required only eight minutes on average, so they were able to add an additional job per vehicle, per day. This small change resulted in an annual decrease in the number of vehicles purchased, helped reduce fuel cost and vehicle mileage, and increased overall cash flow,” said Captain at T-Mobile. This added visibility would not only benefit current customers, it may also help the company keep customers, and even gain more in the future. 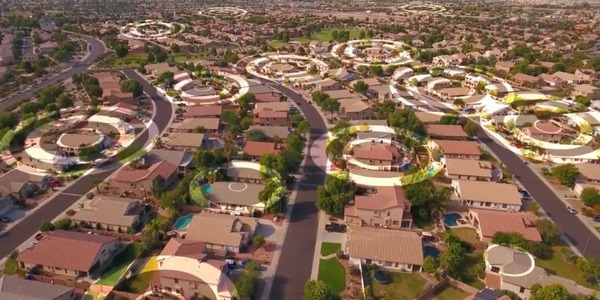 “Our customer MGE Underground, a California-based utility contractor, has used their fleet’s telematics data to produce a carbon footprint report in order to help win an RFP renewal. We’re always happy when data can help customers realize business goals, decrease costs and increase revenue,” said Rani at Azuga. The additional visibility of assets can help fleets ensure the work is being done. But it can also be used to mitigate risk and potentially avoid a lawsuit or a heavy fine. Depending on the industry and vehicles used, fleets must keep track of a variety of regulations, including the ELD mandate and the International Fuel Tax Agreement (IFTA). Telematics systems can collect the necessary data for reporting, reducing the risk of human error in case a driver or employee forgets to record something. “This type of integrated solution can be used in countless ways, and those uses vary drastically by industry. 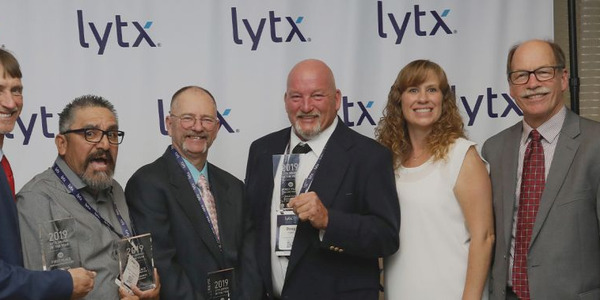 In waste, for example, companies can leverage the combination of cloud- and vehicle-connected video telematics, along with input from their drivers and back-office systems to capture things like overflowing waste bins as revenue opportunities, or to identify and record recycling contamination to support recycling compliance rules,” said Riordan of Lytx. Telematics can also help fleets verify or debunk any claims if a driver is accused of unsafe driving or something worse. Outside of the work day, telematics can also benefit fleets. It can be a helpful tool if a vehicle is stolen, and certain criteria can be programmed to alert the fleet manager. Reza Hemmati, director of product management for Spireon, noted that Spireon’s product will alert the fleet manager if a tracker is tampered with. But it also keeps track of unusual activity. The system may alert the fleet manager if the vehicle is stopped for an extended amount of time or goes off-route. In some cases, this may be indicative of a towed or impounded vehicle. These are just a few examples of how fleets are leveraging telematics. In order to determine the best solution, it is important to analyze the fleet operation and determine needs. Can having access to information about the vehicle and driver throughout the day/week/month help with achieving the goal or solving the problem? If so, what information do I need? 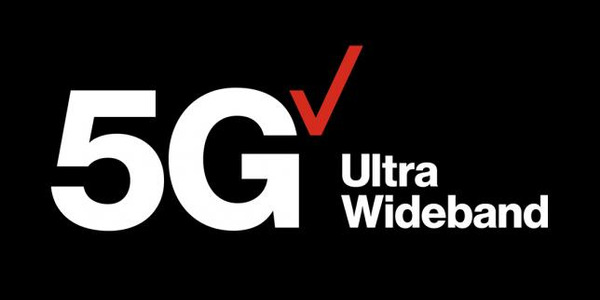 Wallin at Verizon Connect echoed this thought. Even if a fleet customer is not sure what telematics can do for their business, they should be aware of any problems they would like to solve and talk to the provider to see what is possible. “They don’t need to know what they don’t know, but they have to know their business,” he said. Whether fleets are looking for a new telematics provider or they are already working with one, it is important to keep the lines of communication open. 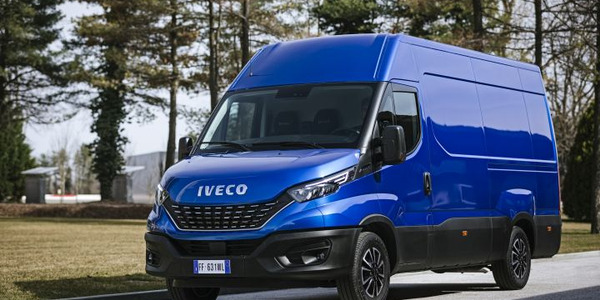 “Hopefully they work together as partners where the fleet can bounce ideas and talk about challenges they are facing to see if telematics can help. It is safe to assume that if it has to do with the vehicle itself or the driver of that vehicle, telematics can help in some way. 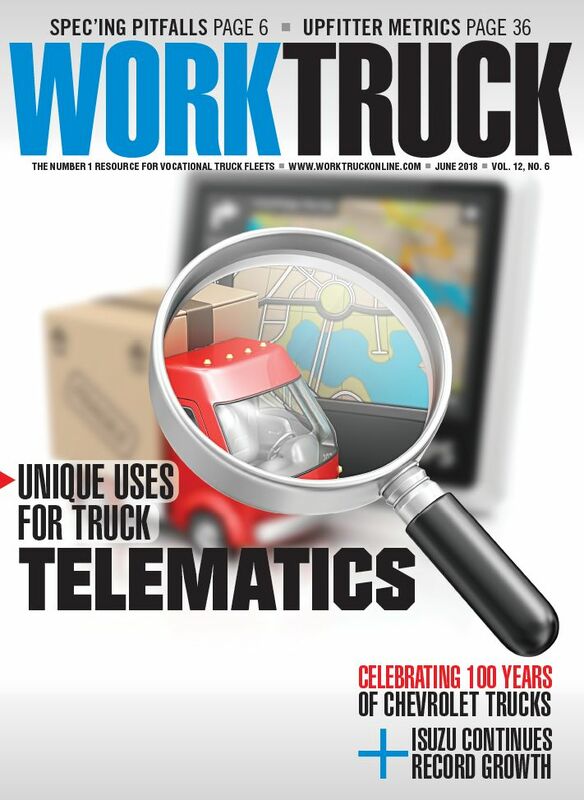 Examples of not so obvious areas telematics can help with are verifying payroll, identifying side jobs, providing proof of service, maintenance scheduling, customer service, and public perception/brand reputation,” Driscoll said.